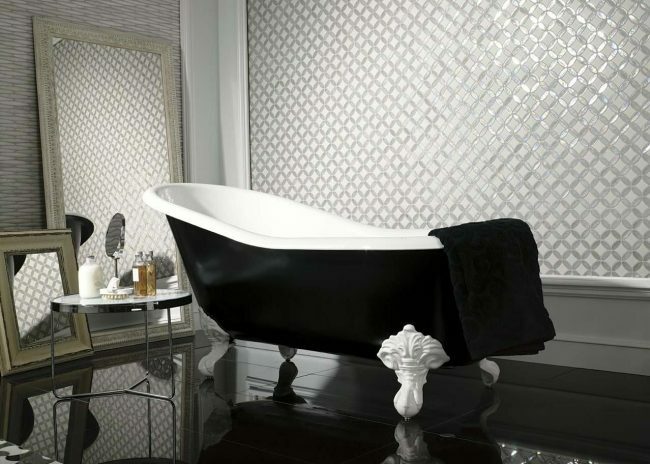 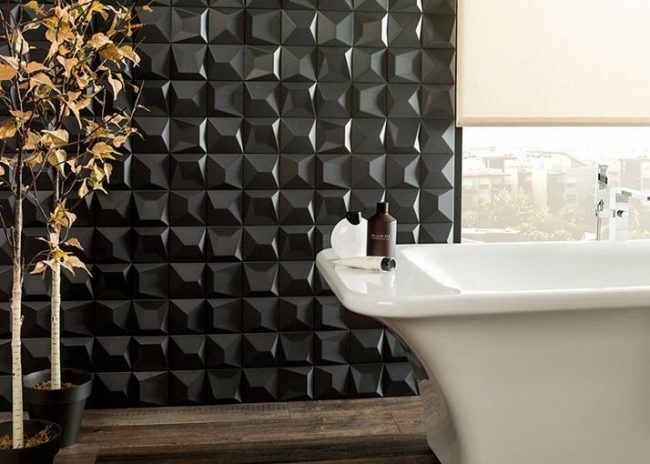 Some might say black never went out of vogue, but in bathroom design it has never really had a strong place; until now. 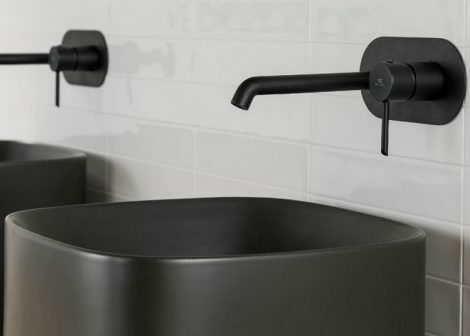 Black is the ‘revival’ colour for bathrooms in 2018. 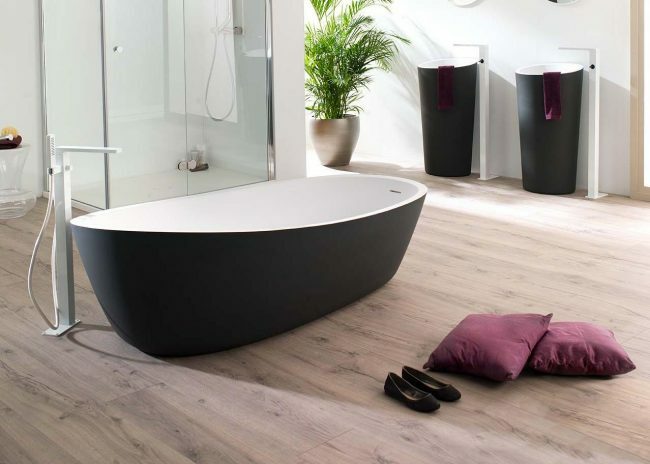 As interior designers strive to introduce the timeless and sumptuous tones into bathroom design, we meet those demands with the introduction of gloriously gorgeous and innovative black bathroom lines. 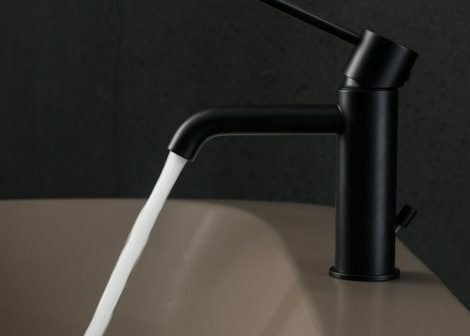 For taps and accessories matt is the finish that delivers sophistication and style. 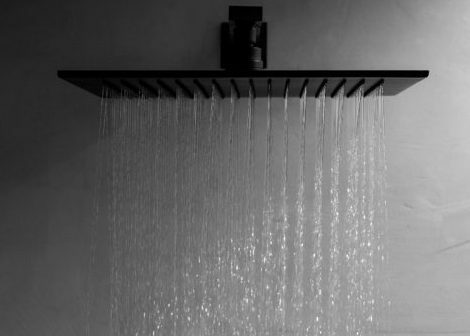 It’s so effortless it works just as well for the basin, bidet, shower and bathtub. 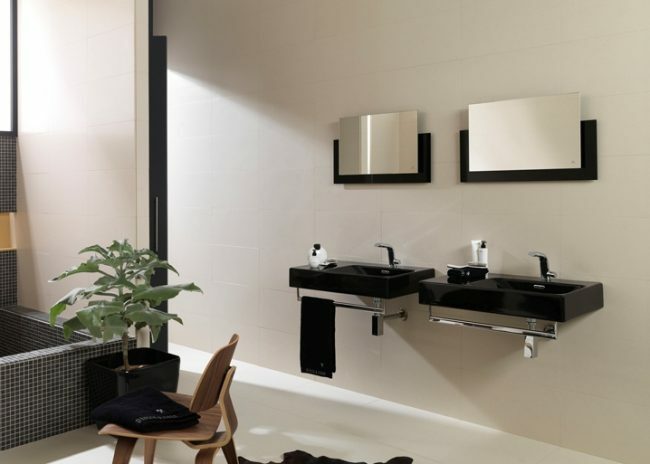 By making a subtle contrast with floor and wall tiles, regardless of what the tones or textures are used, this black matt finish creates a versatile and highly sophisticated and stylish finish. 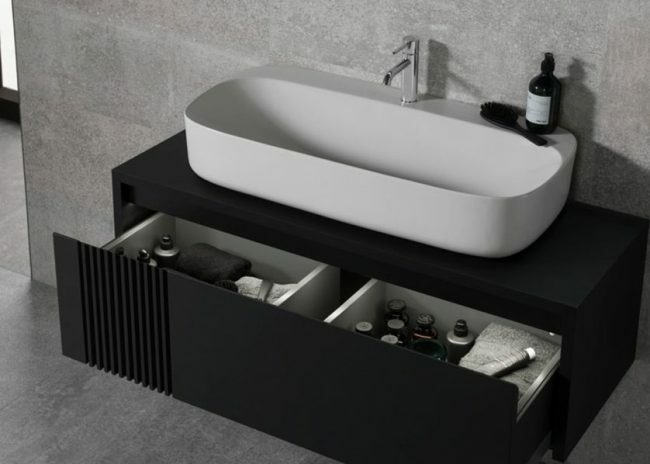 It is a tone that embraces contemporary minimalist styles, and introduce a heady mix of white, black and grey and a chromatic colour scheme comes together to offer serenity, calmness and feeling of luxurious comfort. 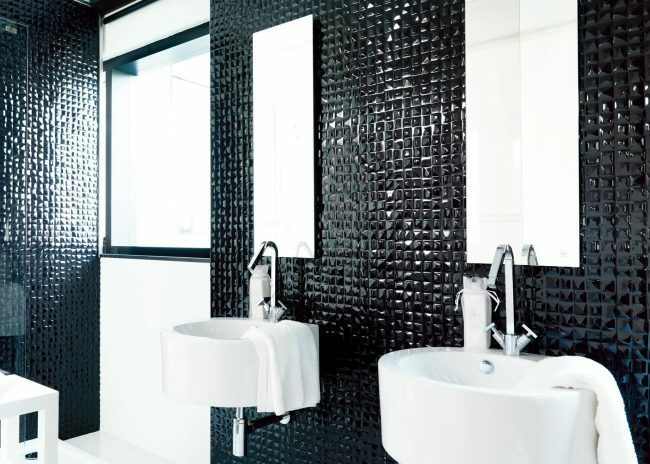 Complement your black touches with the black tones and textures available in our vast tile library and the result is ultra trendy and instinctively relaxing. 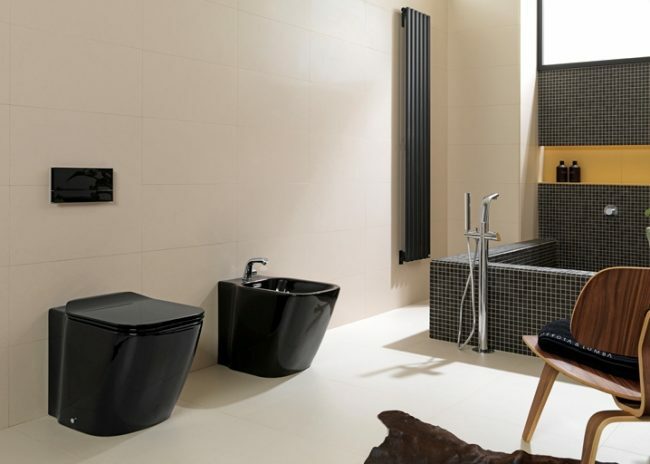 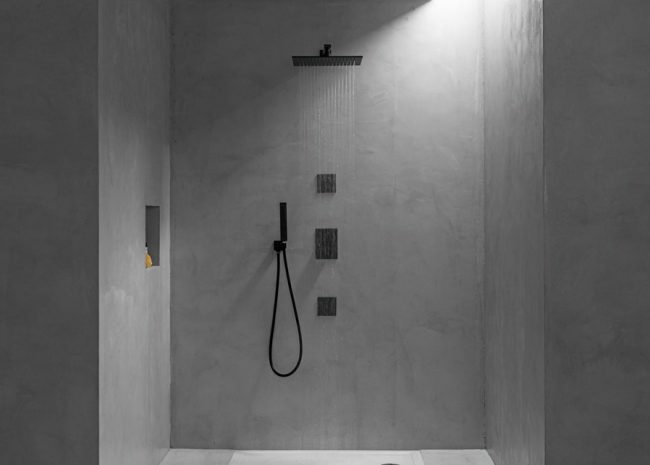 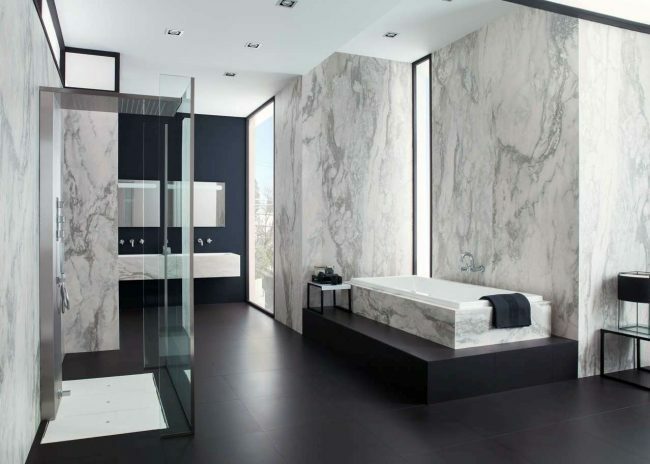 Be back to black inspired in this image gallery and visit our Woking showroom to discover how you can introduce this iconic colour into your next bathroom design.